Having splayed knees or elbows is not a pro look. There are lots of bad habits that are easy to pick up, and that will stop you from looking pro on your bike. Bobbing, bouncing, knees out, and elbows out are just a few. But there are a simple ways to combat these common cycling problems. 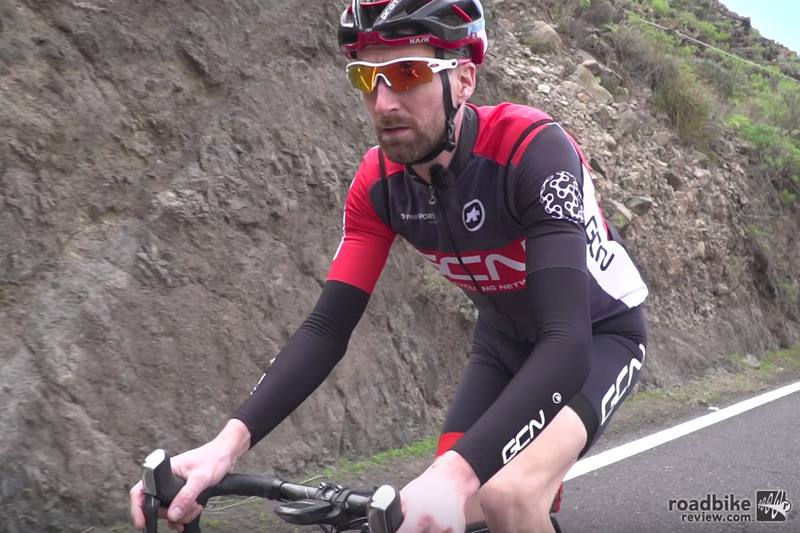 Check out this video from the Global Cycling Network to learn how to combat your inner Fred. The first tip is a combination of core work and stretching. 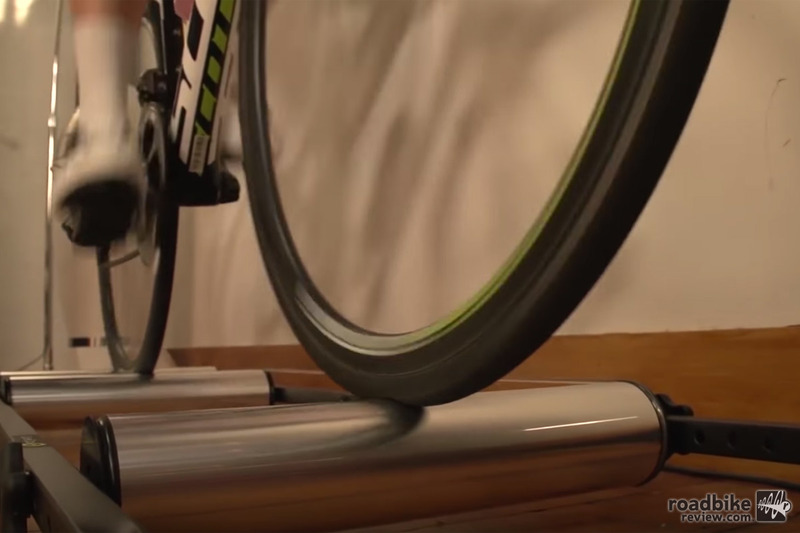 This will allow you to keep yourself more stable while riding, and stop a number of the muscular imbalances that could lead to your knees or elbows coming out of line. The second is making sure your position on the bike is correct. If your saddle is too low your knees may come out of line and you’ll bounce on the saddle at higher cadences. Check out more videos and How To content on RoadBikeReview.